SKU: GETA015. 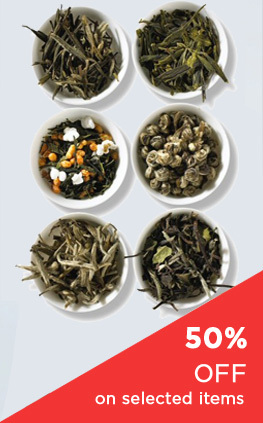 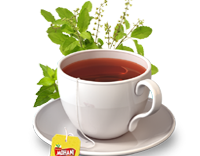 Category: Green Tea. 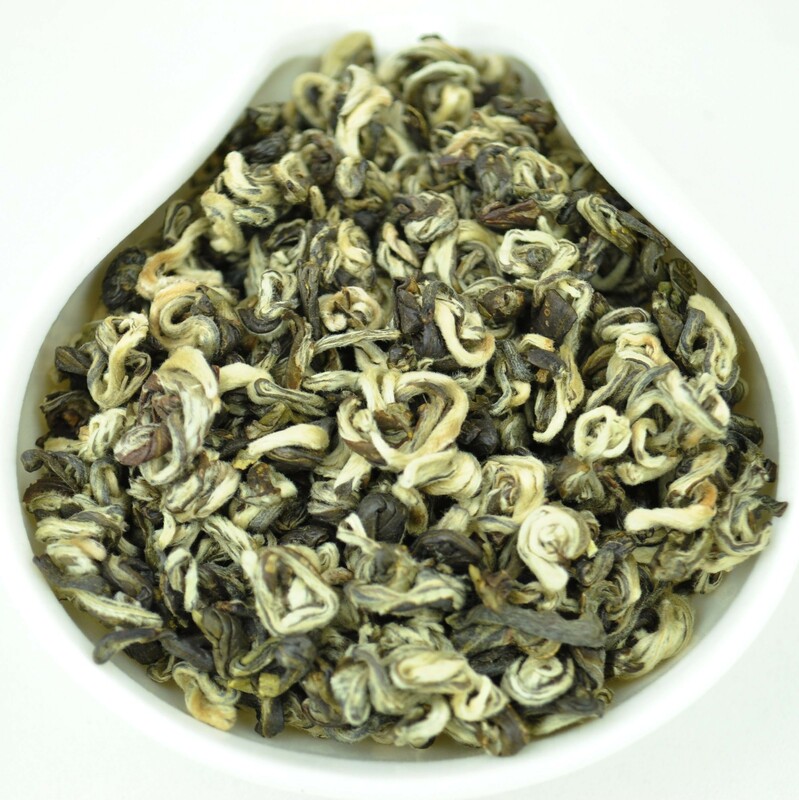 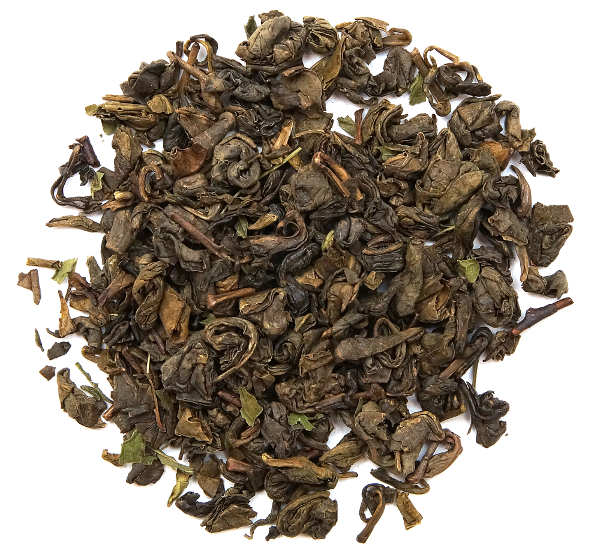 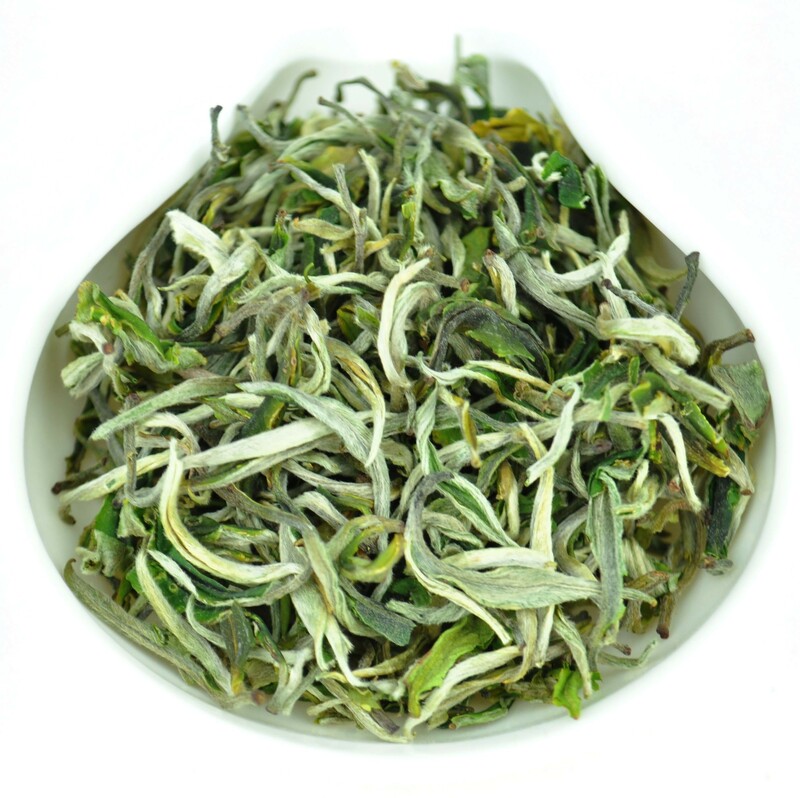 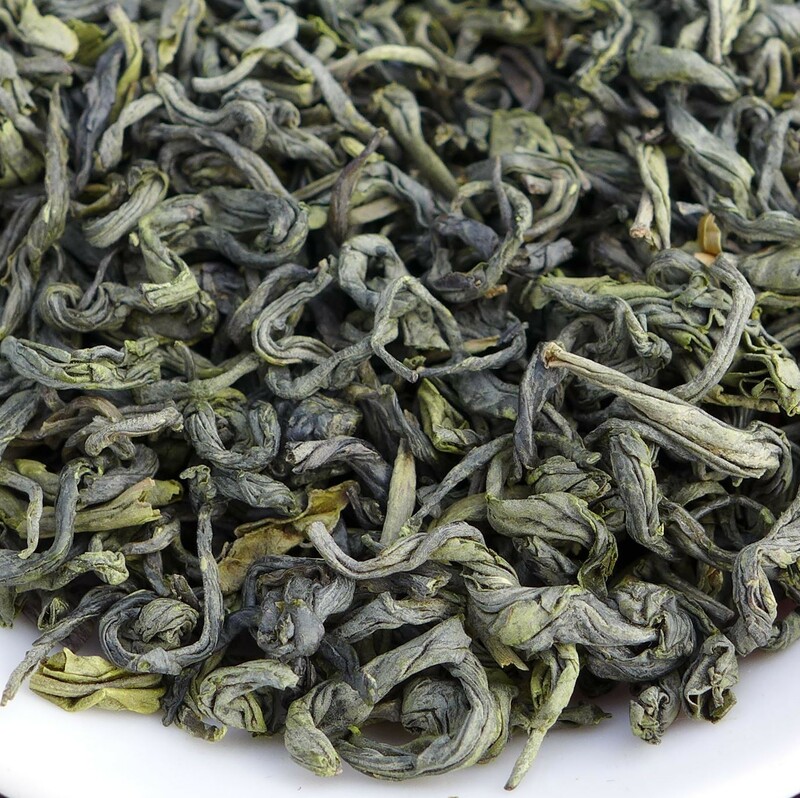 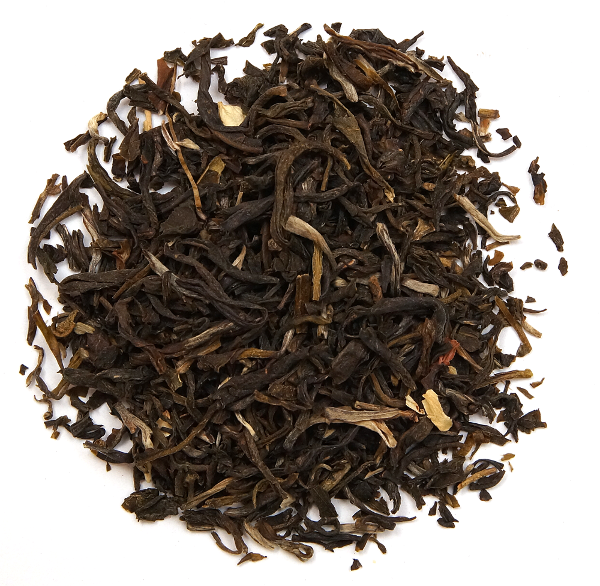 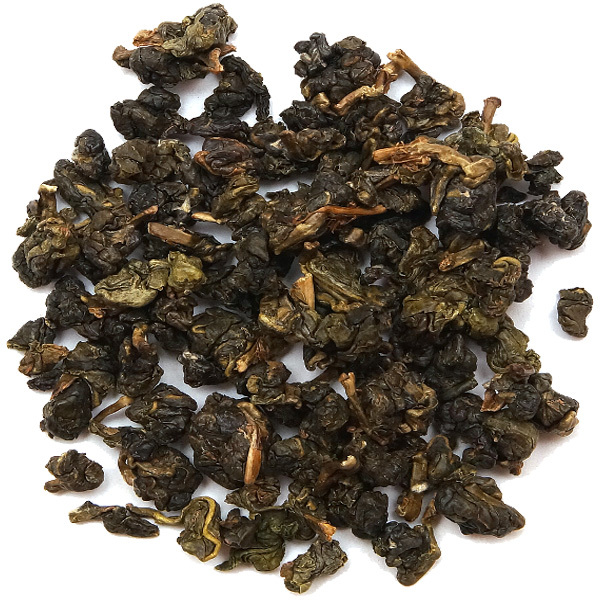 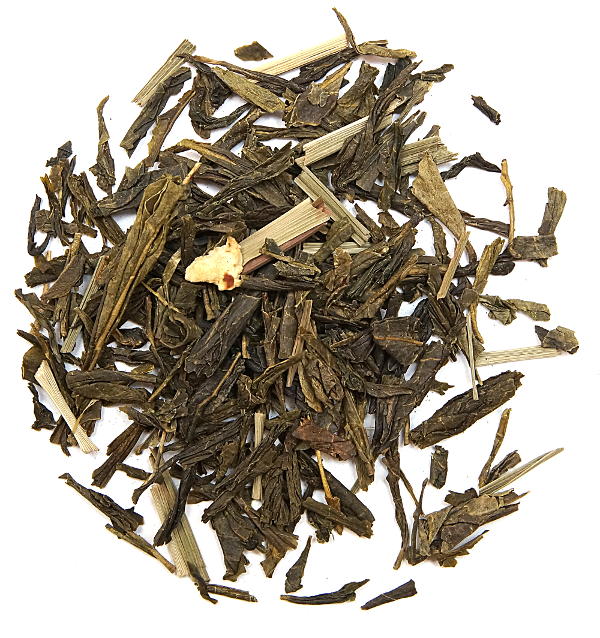 Tag: Yunnan Early Spring Bi Luo Chun Green tea * Spring 2016.